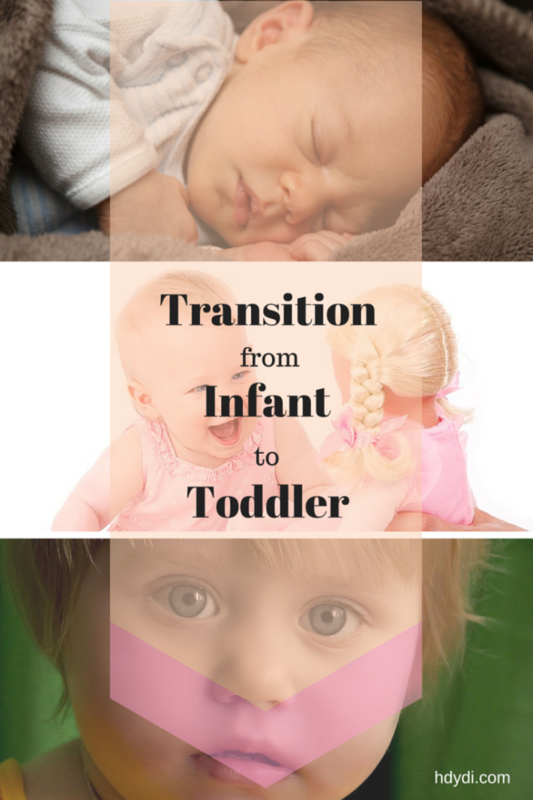 Twinfant Tuesday: Transition to Toddlerhood | How Do You Do It? I love this post…as I so sympathize with trying to figure out what is when and where via the internet! 😉 I also love stepping back to compare and contrast then and now. Sometimes it helps me to look through pictures from a year/two years ago to really realize how my girls are growing and changing. It happens before our eyes, for sure! This reminds me of a conversation I had with my girls the other day. They asked whether TVs had been invented when I was a child. I told them yes, but the internet hadn’t been. They couldn’t even conceive of a world before the internet!! Next Next post: 1, 2, Buckle my Car Seats for Me Please!